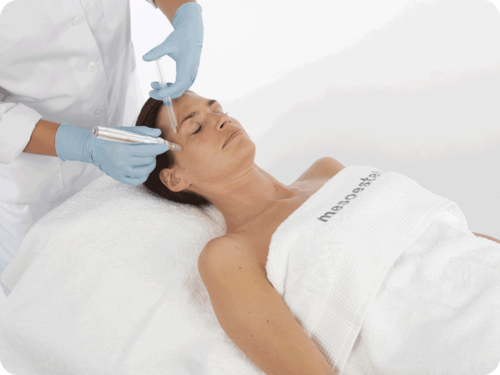 mesoestetic offers a range of innovative energy based medical aesthetic devices, used to enhance the delivery of mesoestetic’s clinically-proven skin care formulations and treatments. 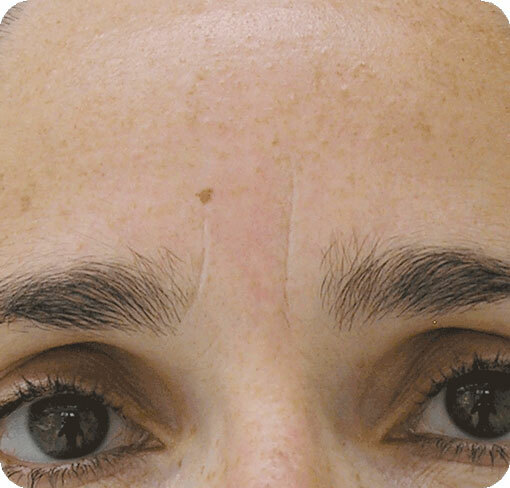 The synergistic effect of this multi-modality approach delivers unprecedented results across a full range of aesthetic concerns including ageing, pigmentation, body contouring and more. 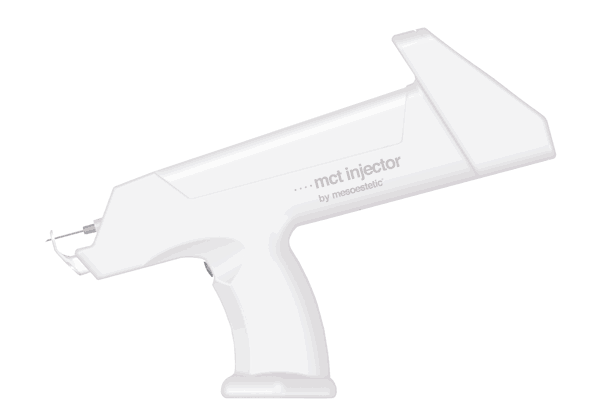 mct injector uses mesotherapy to give the physician a complete tool to perform multiple facial and body treatments. Professionals can freely adjust the depth (from 1 to 10mm) and the dose (from 0.01ml and up). The injection program enables tracer mesotherapy to be carried out, regulating the volume injected, the speed of retrograde injection and the injection depth. 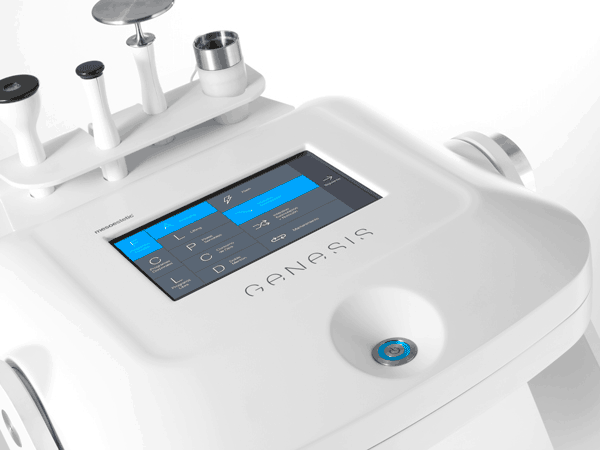 genesis by mesoestetic leads the future of medical-aesthetic equipment with its SmartDrivity™ technology – an intelligent fusion of 4 technologies to deliver spectacular results that are effective and long-lasting. Treatment protocols are 100% customisable with mesoestetic’s exclusively developed products to achieve the best results in the shortest possible time. 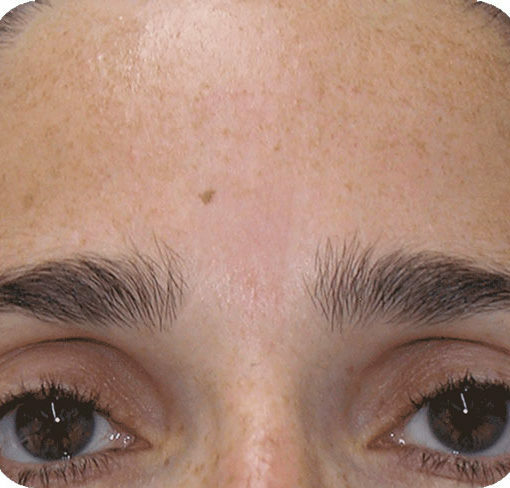 Microneedling is a minimally invasive technique that creates thousands of epidermal microcanals that allow substances to pass through the horny layer of the skin, while simultaneously producing dermoepidermal biostimulation, incrementing the activity of greater penetration of active substances. 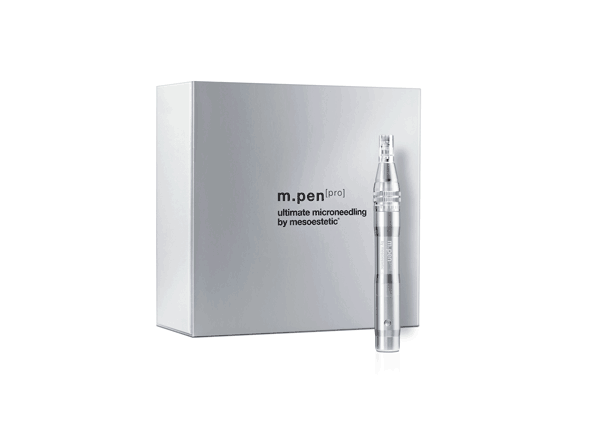 m.pen PRO is the new device developed to afford spectacular results safely and effectively. The headpiece movement is automatic, constant and perpendicular to the skin, contributing to its recovery.